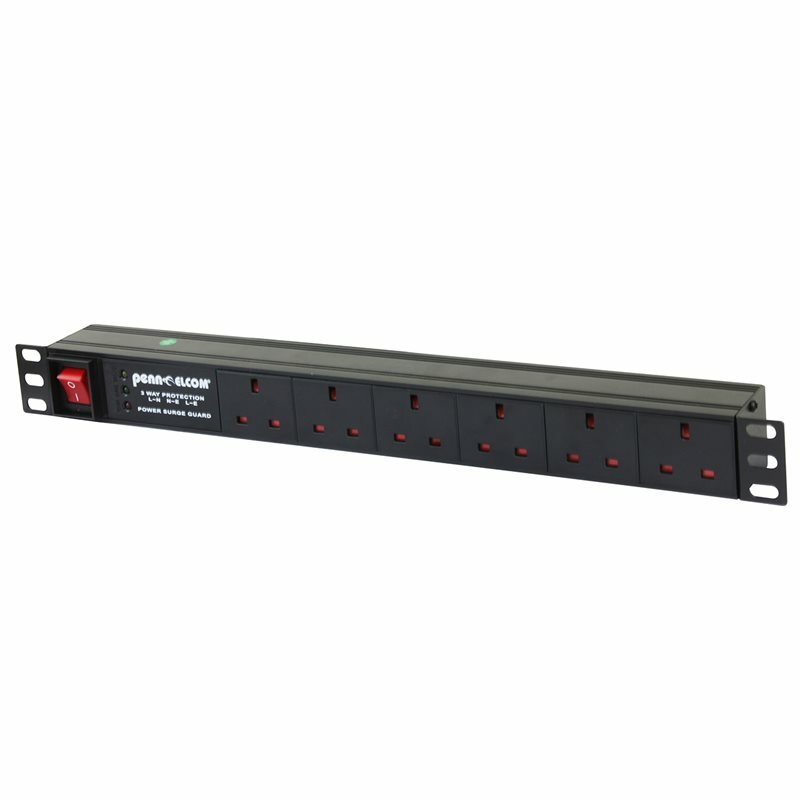 View cart “6 way Surge Protected Rackmount Power Distribution Unit” has been added to your cart. Simply a must-have to protect sensitive audio equipment from power surges and unclean AC electrical supplies. The Samson PowerBrite PB10 is a 19″ rackmount power conditioner that makes the perfect addition to any rack case. The PB10 is loaded with 9 IEC outlets (8 rear and 1 front panel). The PB10 features a 10-amp circuit breaker, surge protection, peak voltage clamping and RFI/EMI filtering to provide clean, uninterrupted power. The front panel houses 2 x LED lamps with dimmer control for rack illumination. The Powerbrite PB10 also has a gooseneck lamp included for lighting the rear of your rack case. Simply a must-have to protect sensitive audio equipment from surges and unclean AC electrical supply. An essential part of our Midrange and Deluxe Packages.